If gondolas are the most famous boat in Venice, they are not the only one. All kind of crafts go tirelessly all over town. 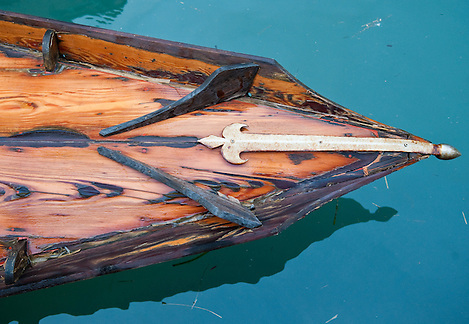 A large part of them are made out of modern materials, but many old and classical wooden hulls are still in use.